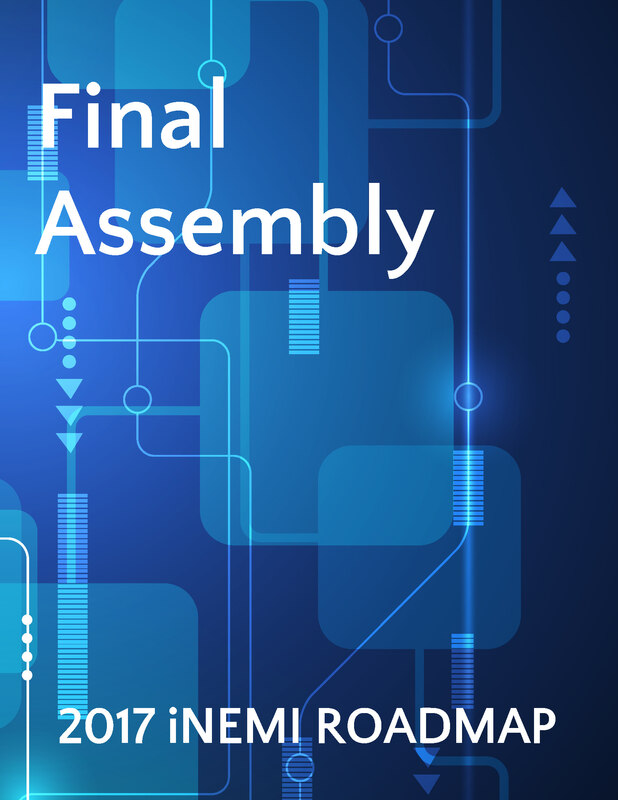 Final assembly is an important part of electronic systems manufacturing. As defined in the iNEMI Roadmap, it encompasses operations that integrate or assemble electronic subassemblies with other electronic, mechanical/fluidic and optical content. As the last step in the manufacturing process, final assembly often involves product configuration; test, inspection and measurement (TIM); cleaning and sanitization/sterilization; along with country-specific packaging and labeling. This chapter addresses strategic and implementation challenges such as the lack of common industry strategies and solutions for final assembly, advancements in human-centered automation, increasing product traceability requirements, quality improvement through test and performance metrics, and more. It also looks at the technology needs and gaps related to a lack of adequate assembly process control, monitoring, and verification; and a lack of adequate and economical assembly solutions.